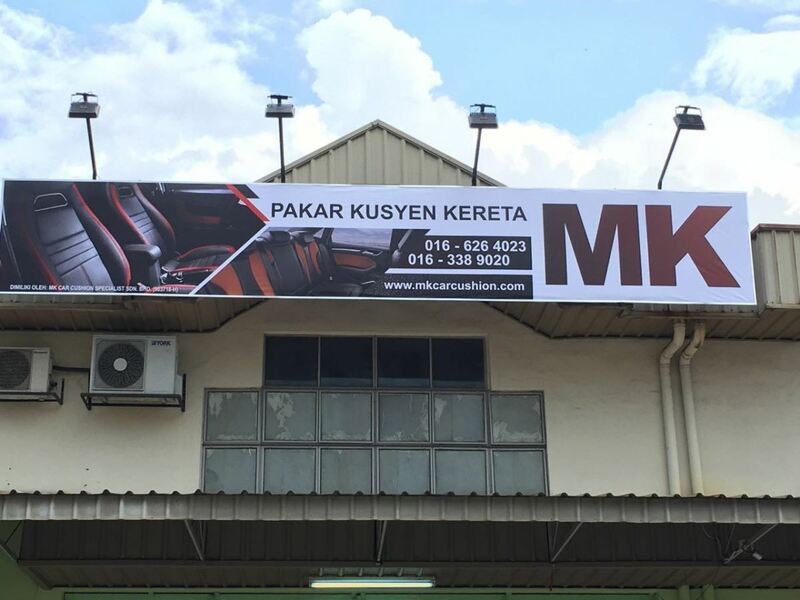 MK Car Cushion Specialist Sdn Bhd - Our company is not only doing car leather seat and car cushion but we also specialize in PU and PVC, fabric material, car maintenance, cushion and carpet, roof renovation, door pillar mounting, and dashboard repair. 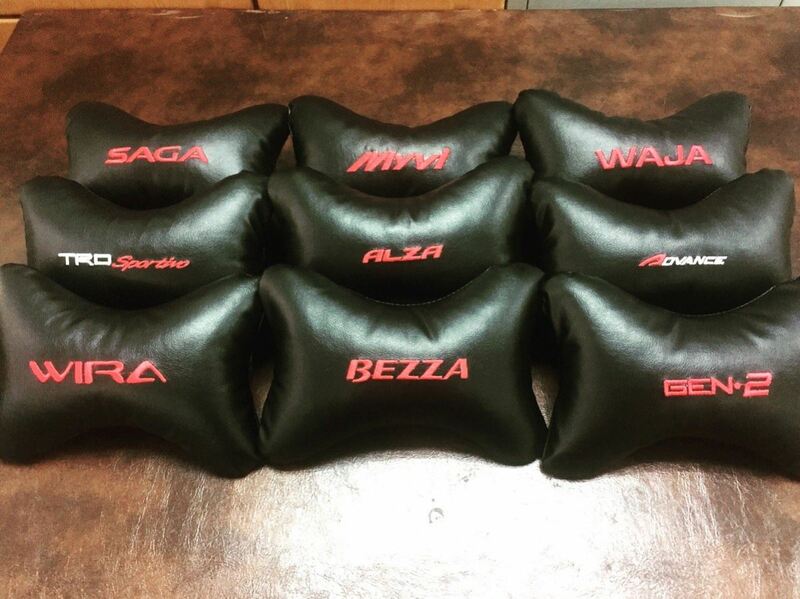 24-Nov-2017 New...New...Neck pillow special design!! 37, 39 & 41, Jalan 11/118B, Desa Tun Razak, 56000 Kuala Lumpur, Malaysia.